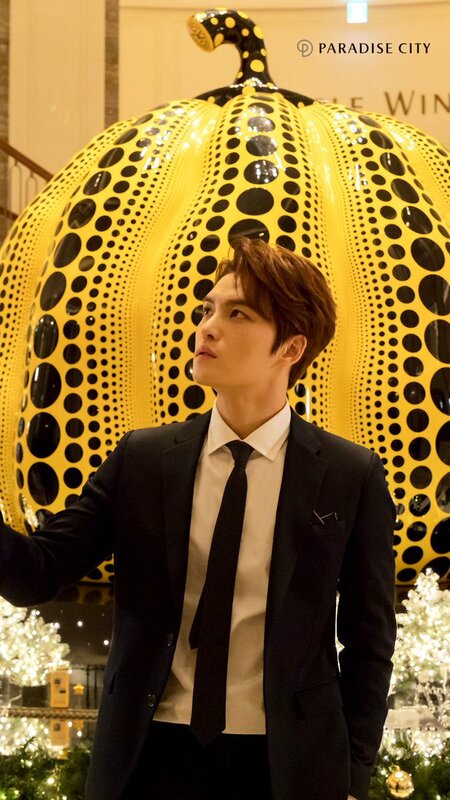 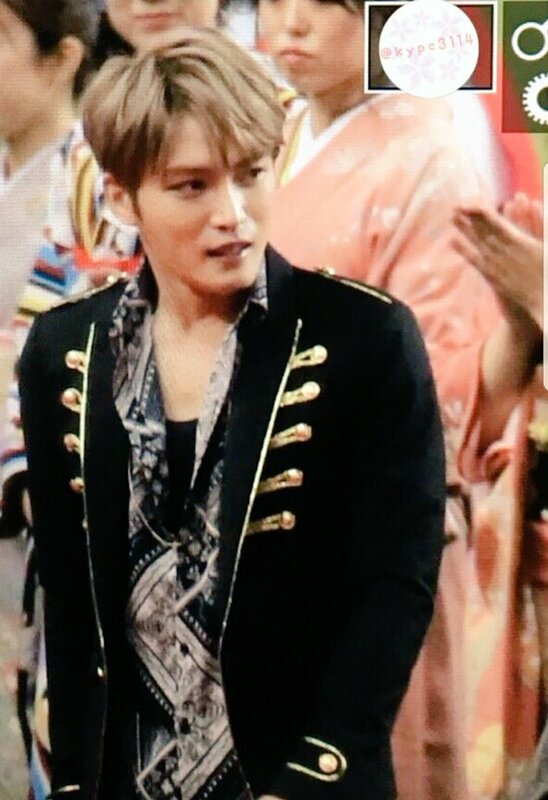 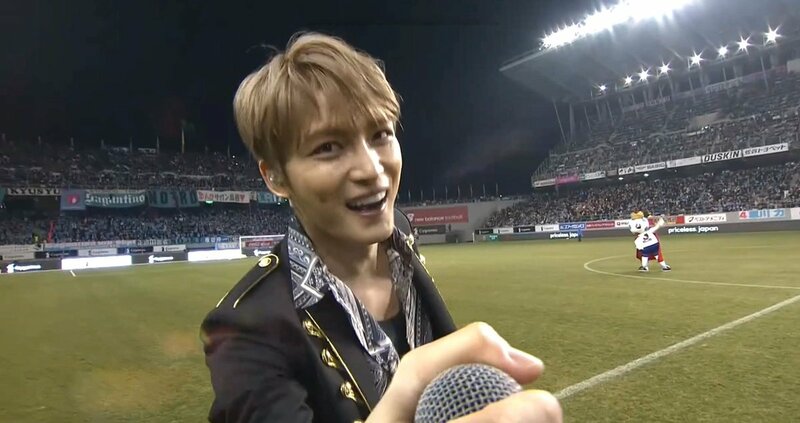 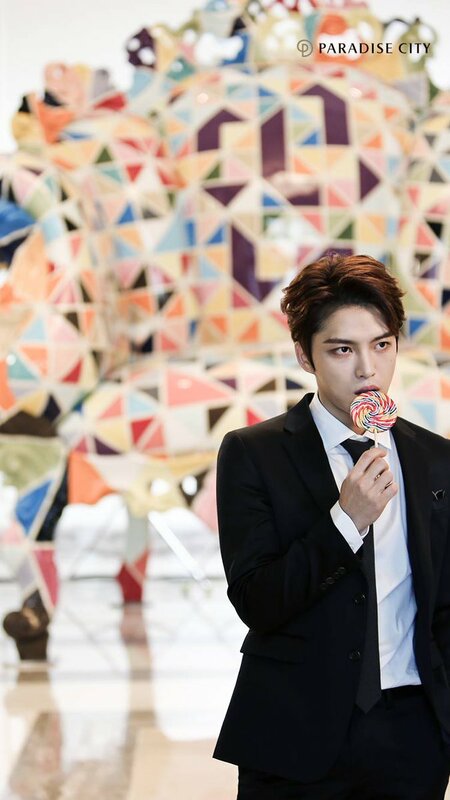 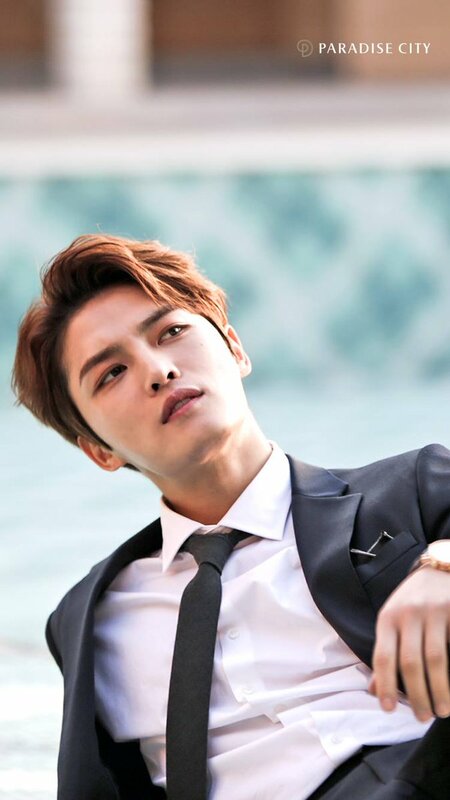 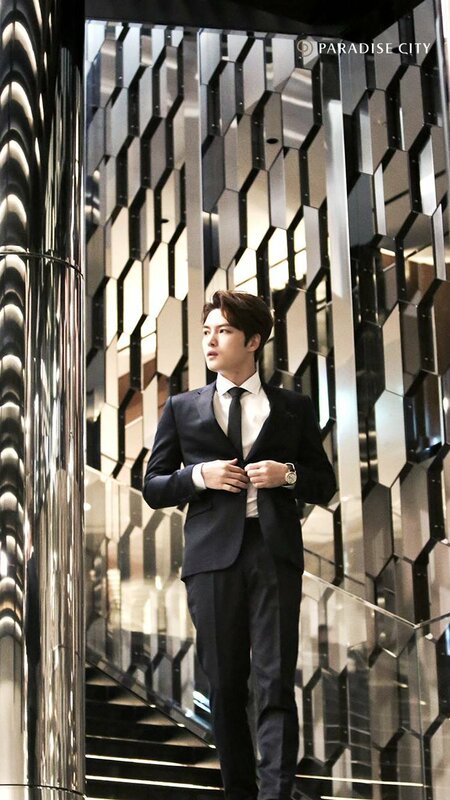 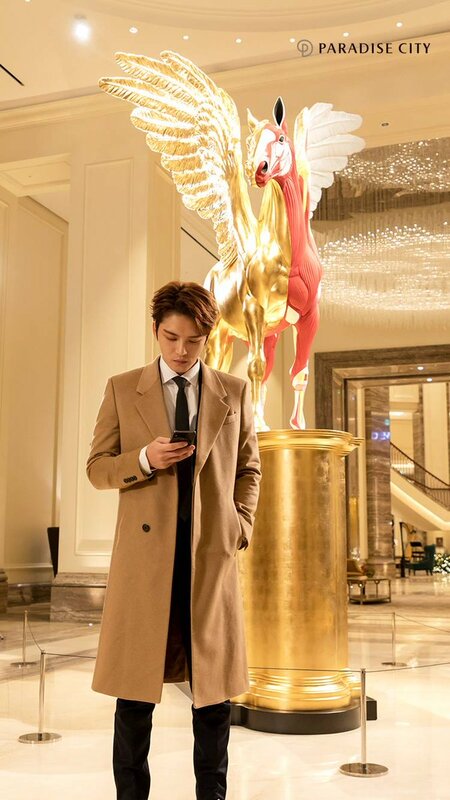 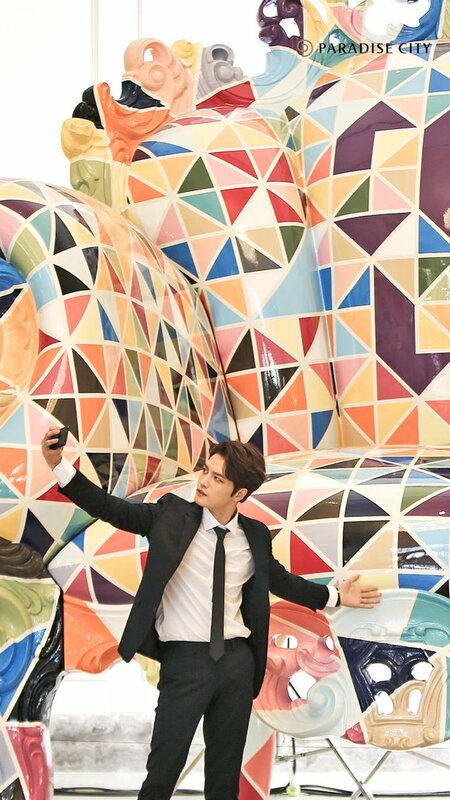 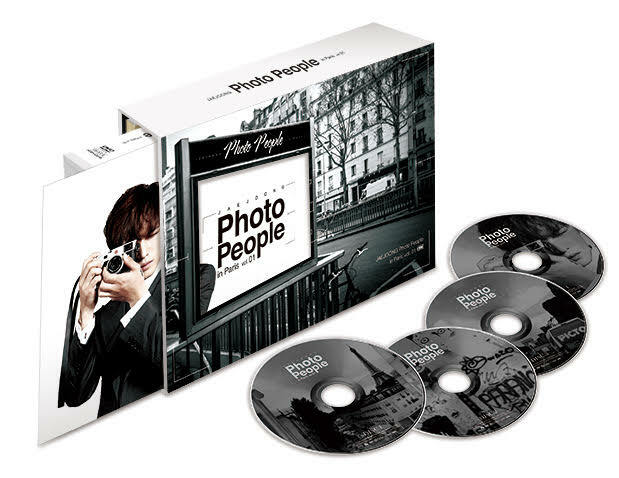 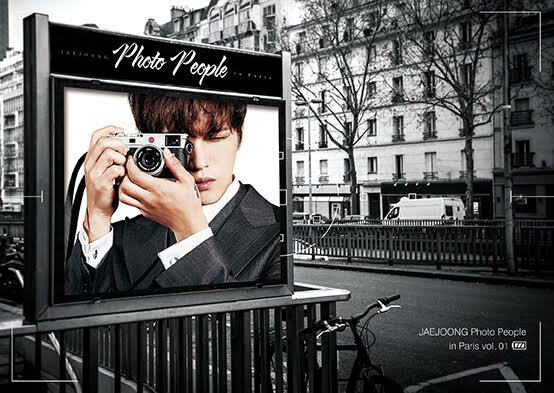 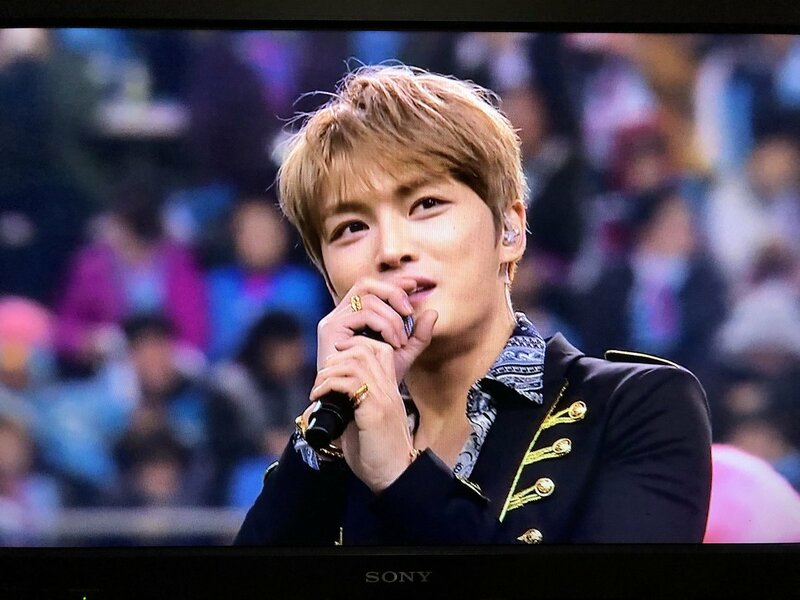 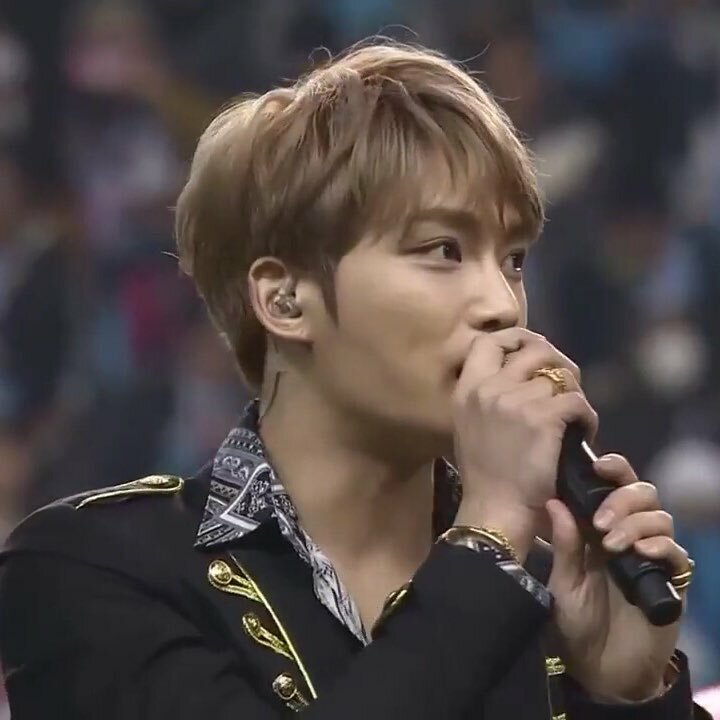 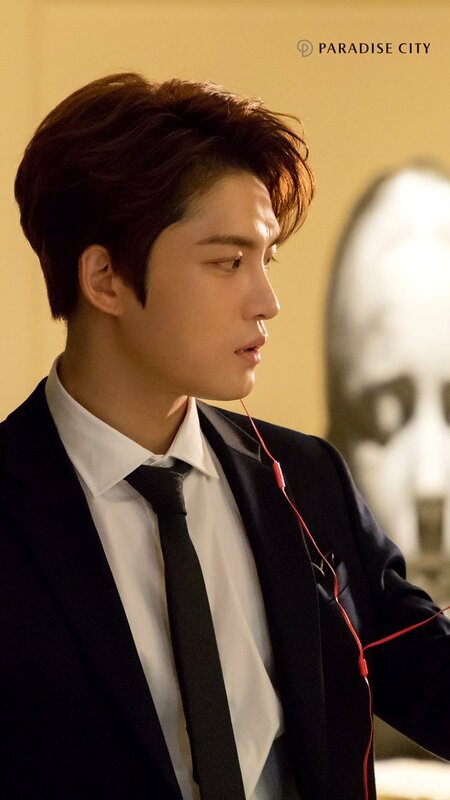 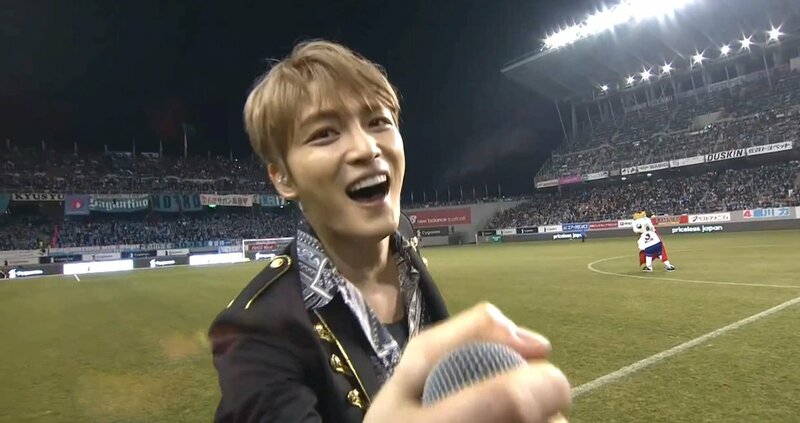 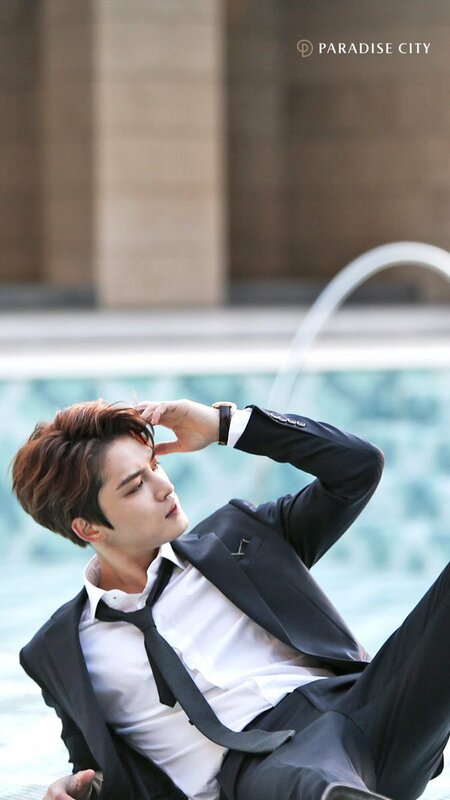 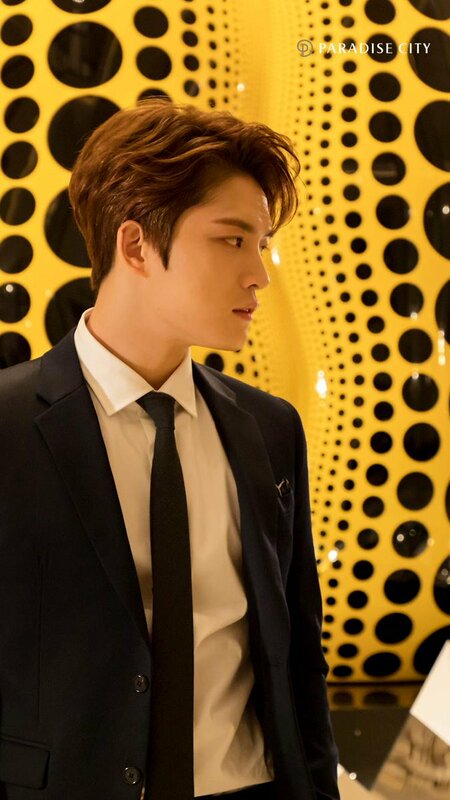 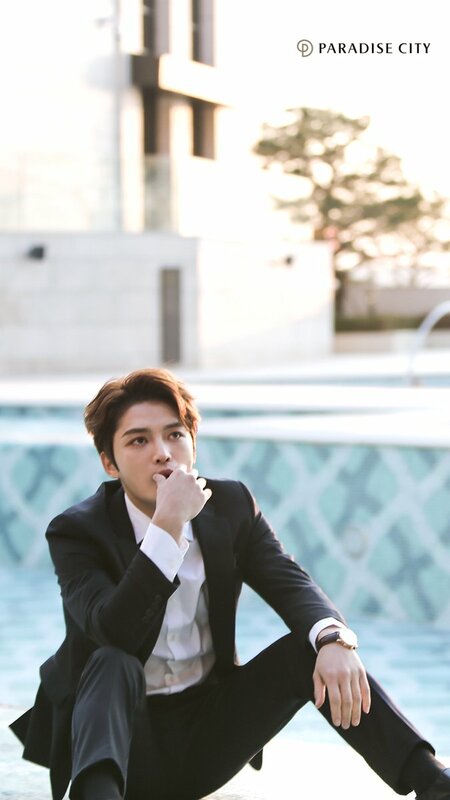 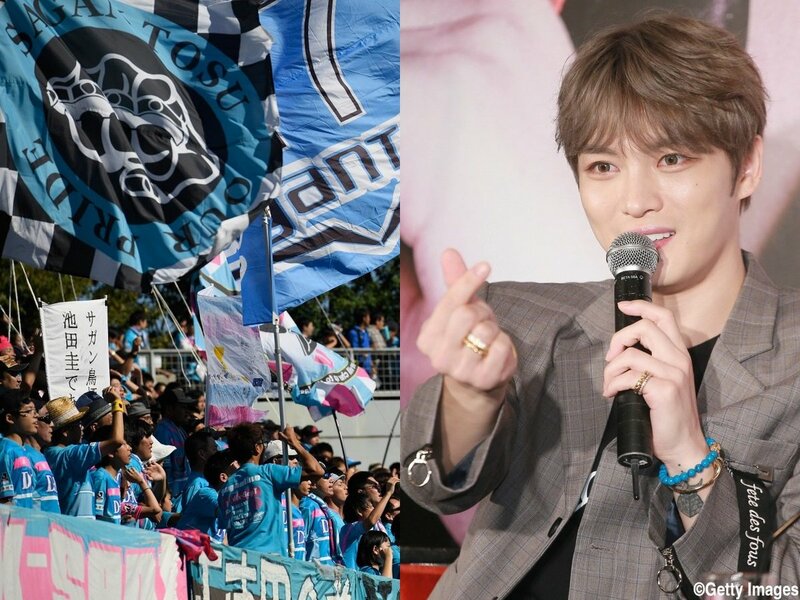 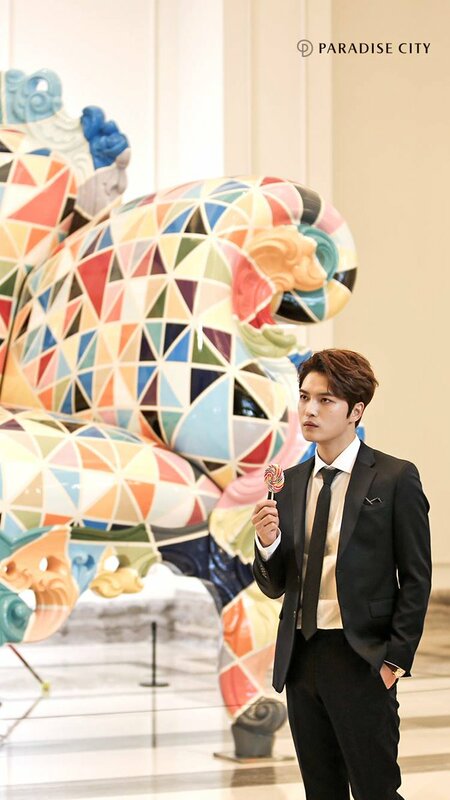 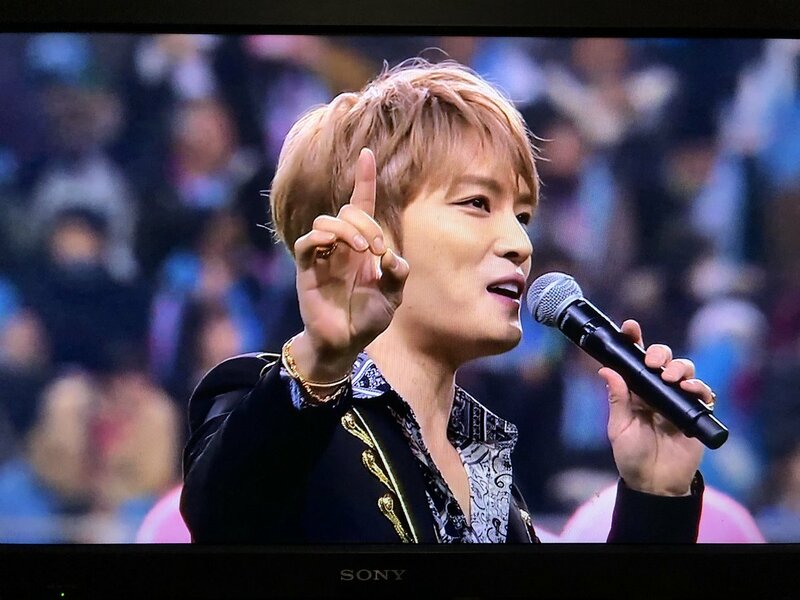 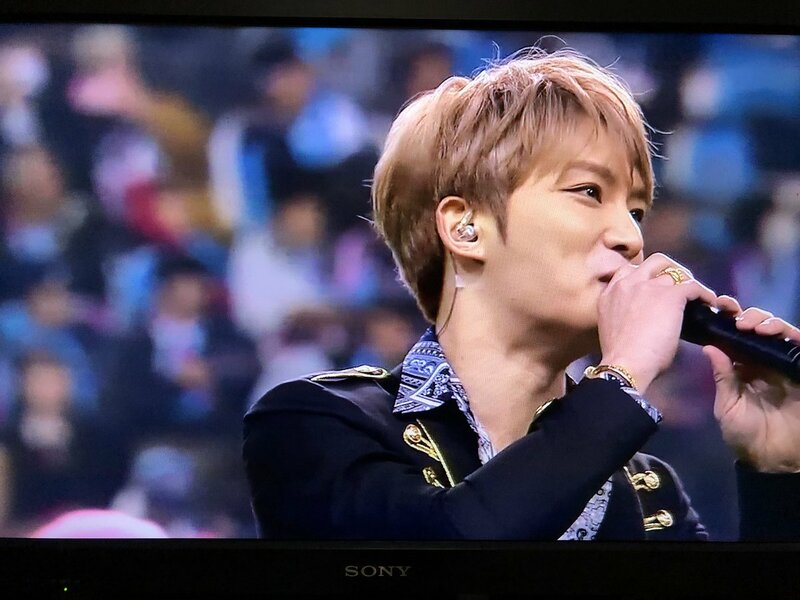 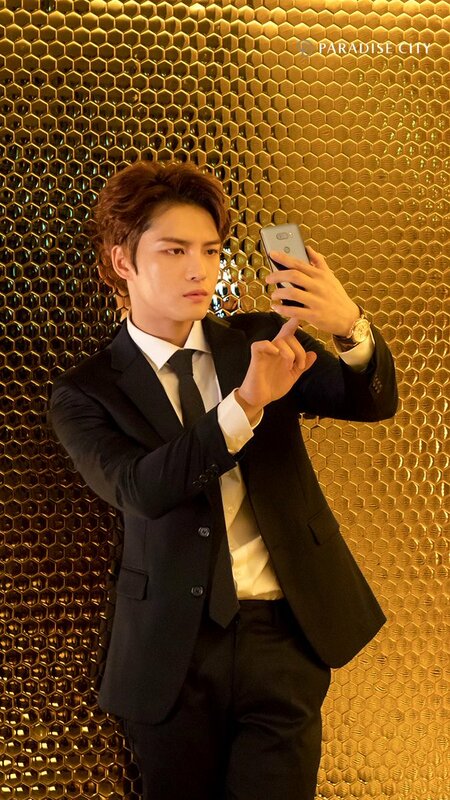 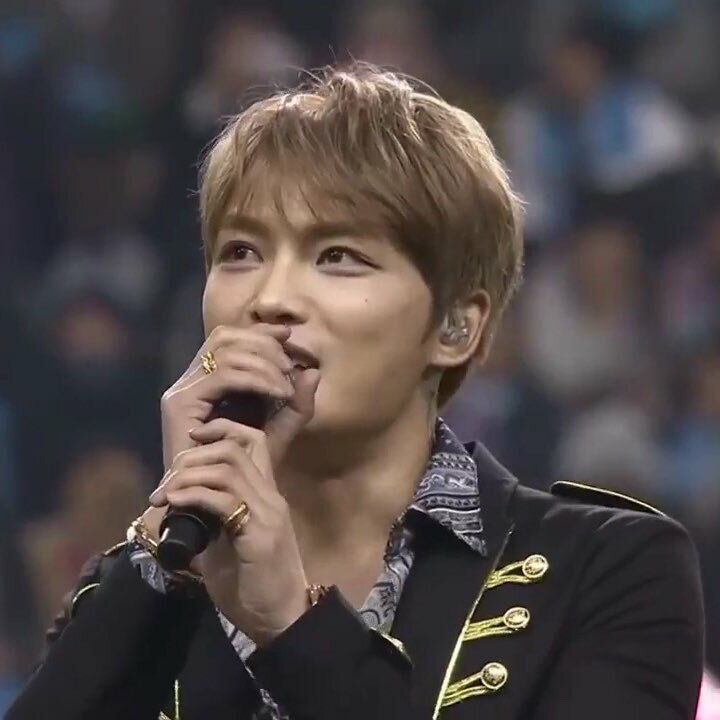 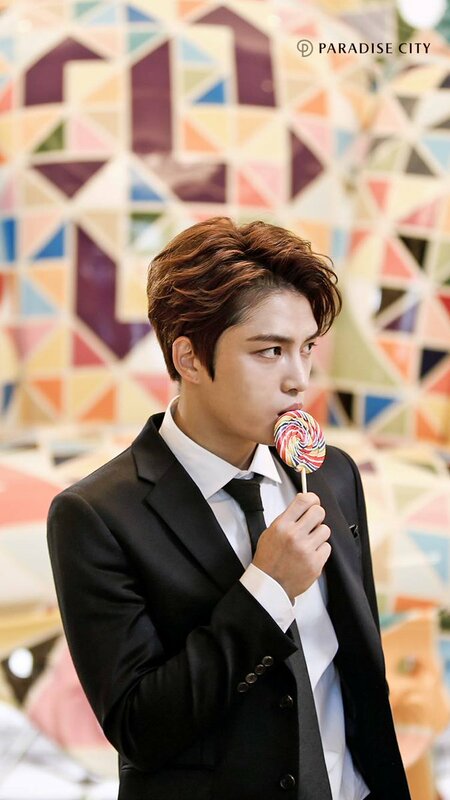 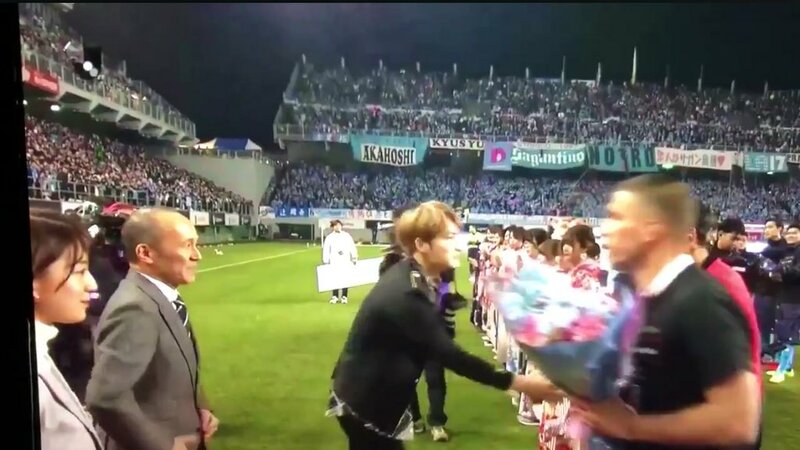 Click on the link and get an inside look at JaeJoong’s fan meeting! 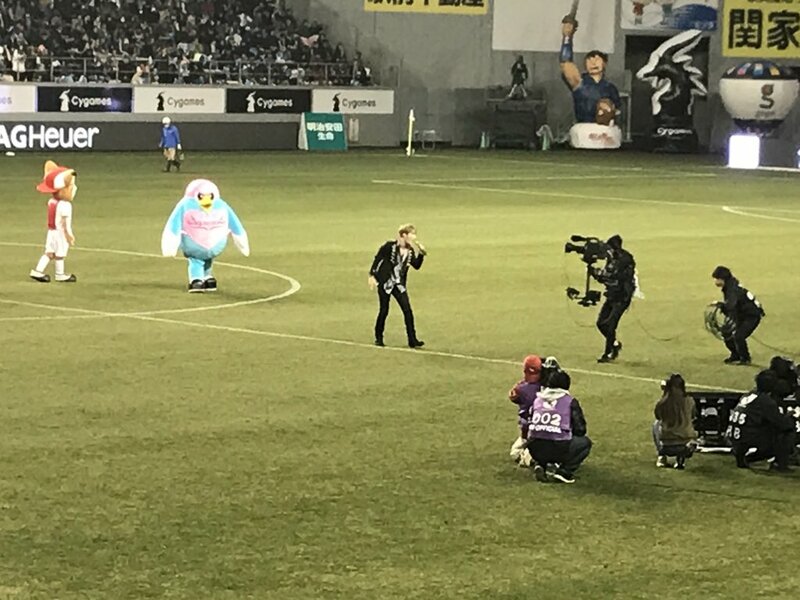 FYI, you can see his dance as well! 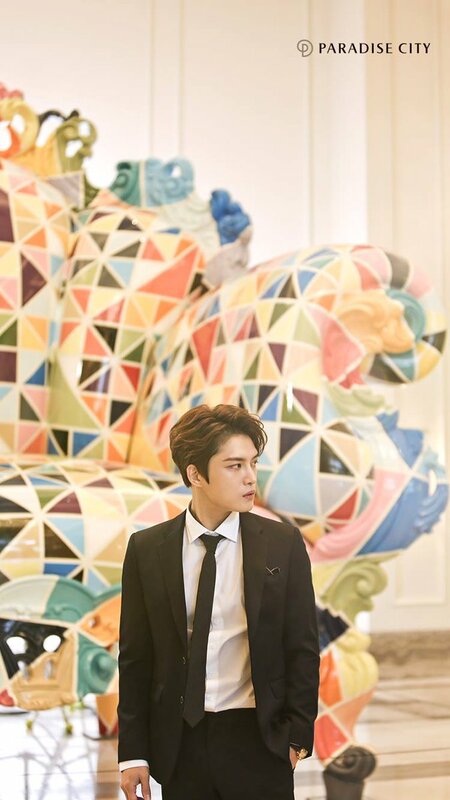 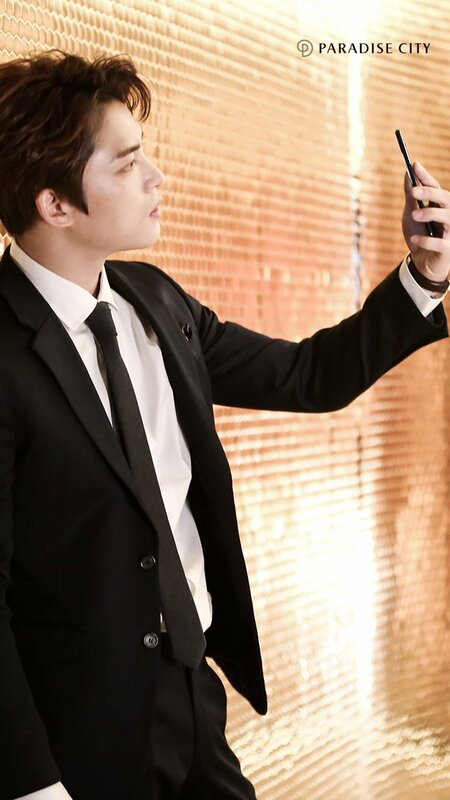 You’re right @Nora, JYJ3 website has an amazing features especially for photos, thanks Mia for still letting us enjoy latest JJ’s photos here. 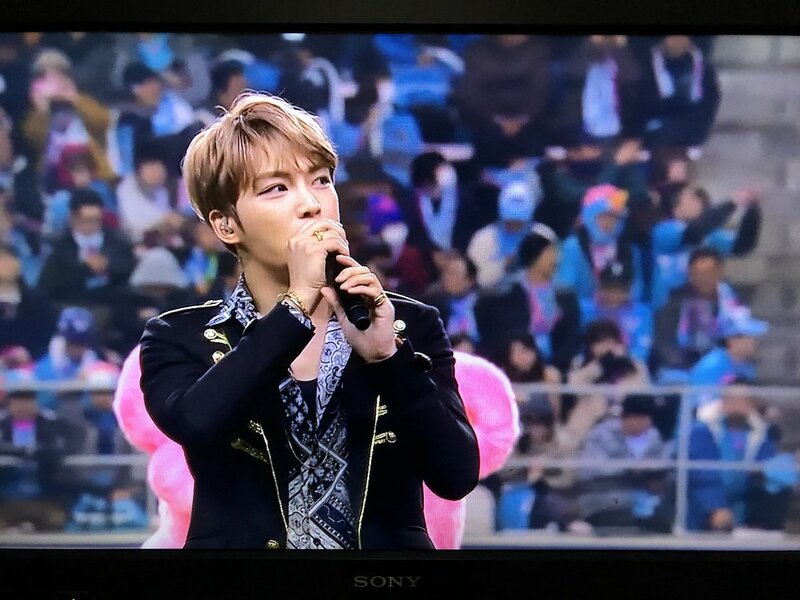 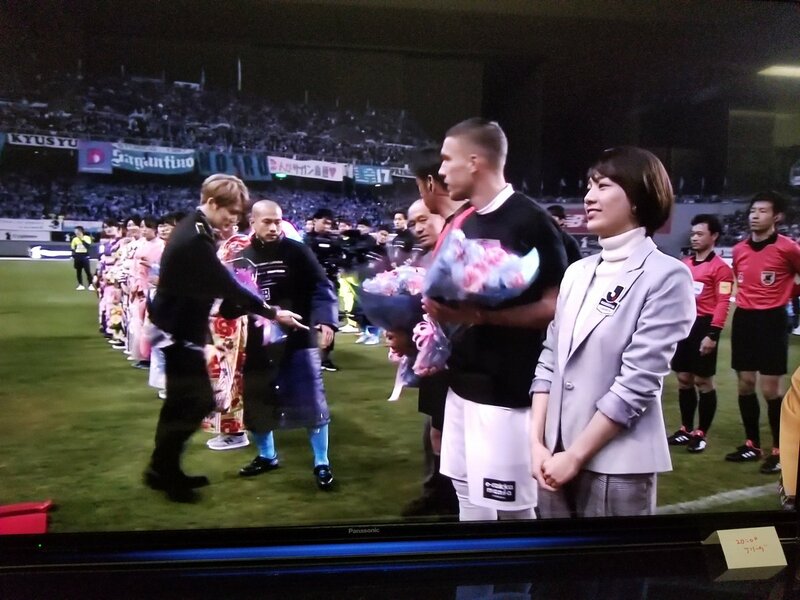 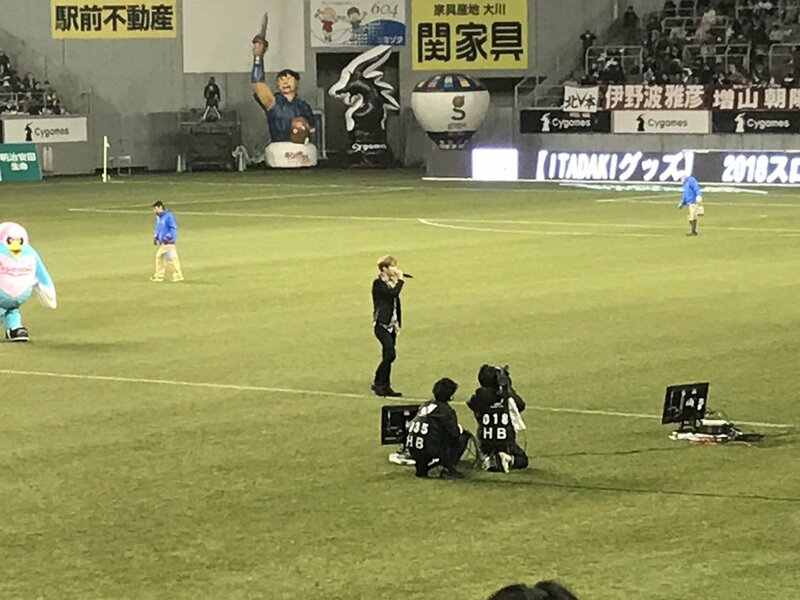 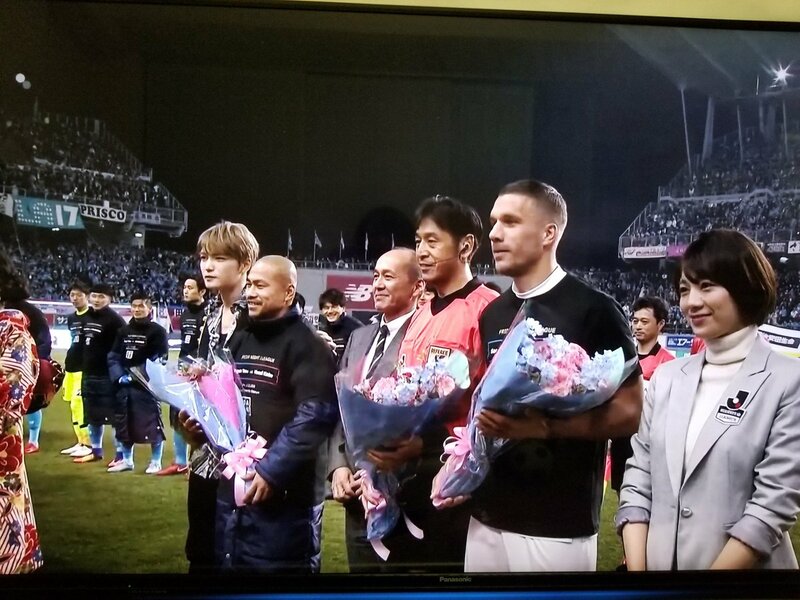 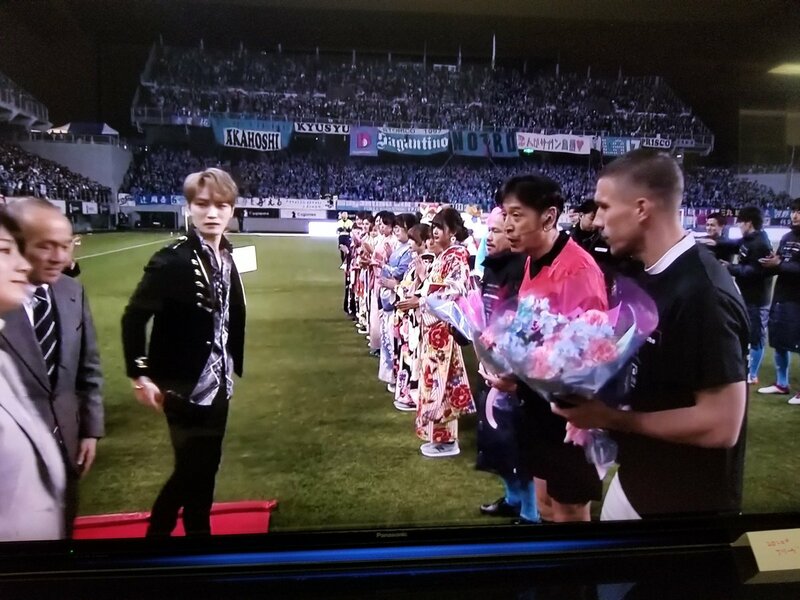 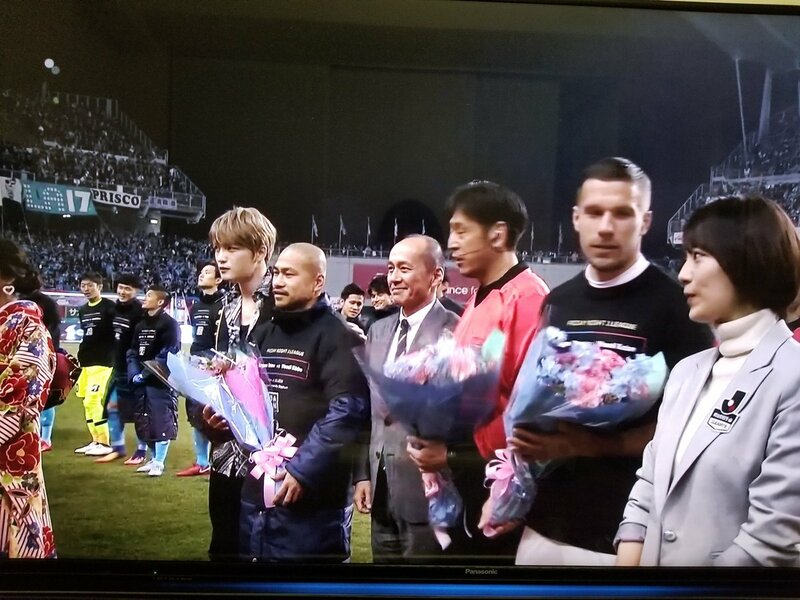 JAEFANS are now in the stadium. 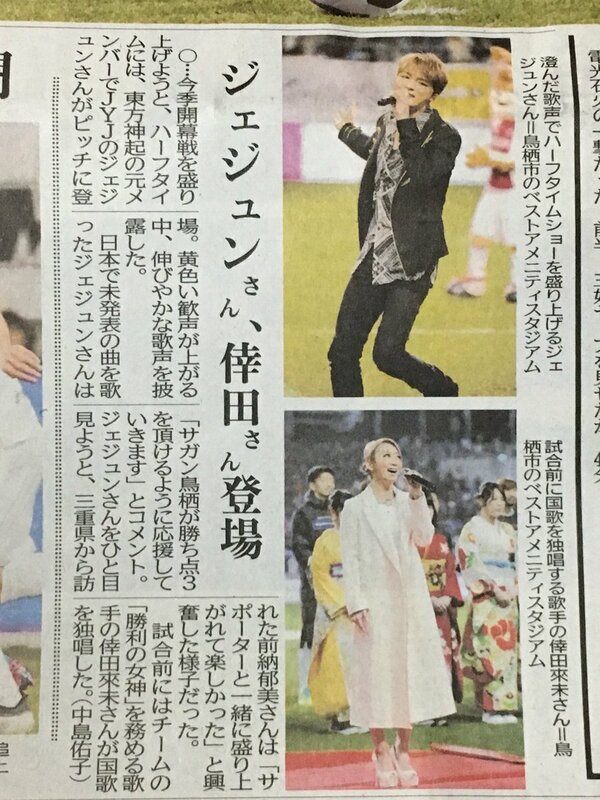 Only one song but he’s on the news headline.